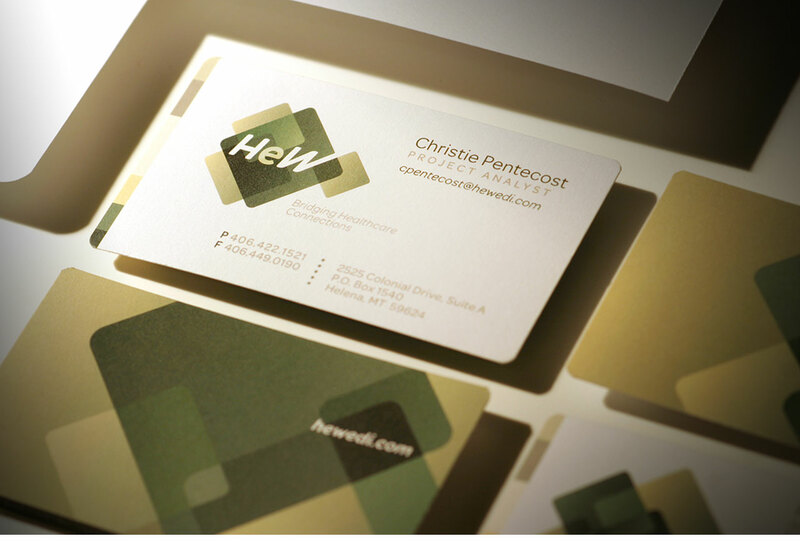 A | D CREATIVE GROUP - Billings, Montana - Work: HeW Inc. 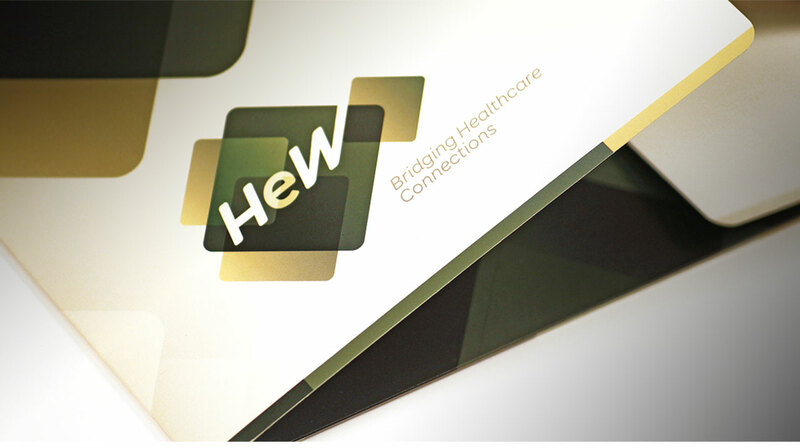 Working as a bridge between patient knowledge and healthcare organizations, HeW helps clients provide effective customer service, build patient loyalty and increase efficiency. 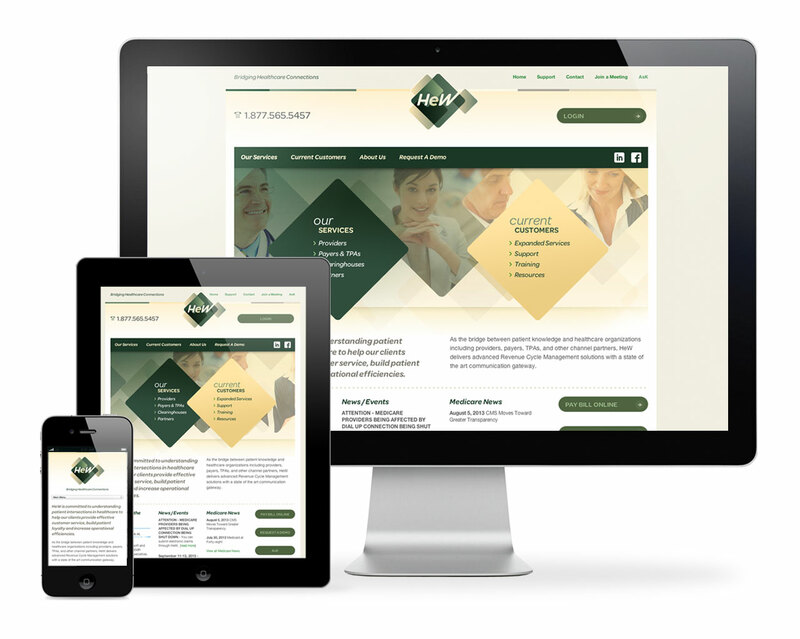 We collaborated with them to expand their market and elevate their identity to the same high level that defined their credibility, experience and capabilities. 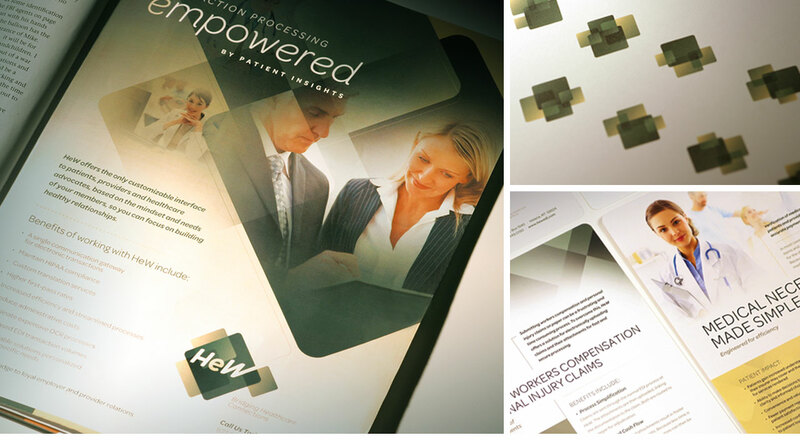 Through our Extraction process, we revealed HeW had a unique link between payers and providers that could bring real improvements to healthcare.